Incorporated in 1995, the Town of Mountain Village encompasses 3.27 square miles and has a platted density of just over 7,000. 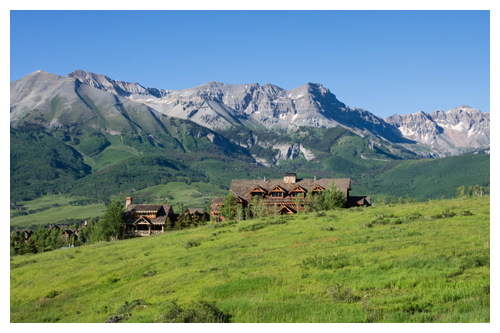 The resort community offers both ski-in/ski-out and golf course homes, condominiums and lots. A free gondola provides fun and convenient transportation over the ridge to the town of Telluride. The current average price of a single family home, excluding deed restricted homes, is $4.8 million. In 2016, the average sold price for a free market home was $3,026,186, for a vacant residential lot was $668,625, and for a condominium was $1,160,444. 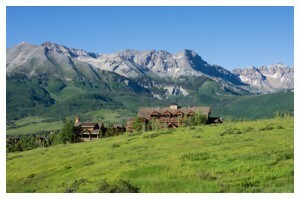 Mountain Village is perched above the valley floor at 9,500 feet, providing access to the Telluride Ski Resort and Uncompahgre National Forest. The Town of Mountain Village was founded in 1987 and includes approximately 2,100 acres of rolling aspen- and spruce-covered mountainside. A vision of alpine elegance, this European-style village tempts guests with the best of everything in the Telluride region. Coming into its own as a leading community, Mountain Village embraces green practices and sustainable growth in its everyday operations.